"Time to Heal" at Energy Healing by Patty! Healing is a process that is unique to each person. Energy Healing by Patty utilizes various healing practices and treatments that promote individual health and healing. Patty Campbell is a Certified Reiki Master-Teacher, Intuitive Energy Healer, Reflexologist and Spiritual Counselor. With over 30 years of experience, Patty is a unique healer of many arts and has been called a gifted medical intuit. She addresses individual’s specific needs while offering a very tranquil and supportive environment. In this atmosphere, healing energy flows freely and clients are assisted in releasing pain and tension, and are empowered to connect to their true essence. 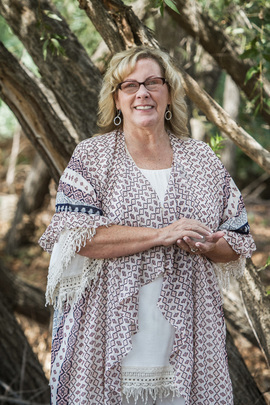 Patty is dedicated to learning as many modalities as she can for healing and bringing each of her clients relief, whether it be physical, emotional or spiritual, as she diligently researches the benefits of many healing arts to better serve her clients.